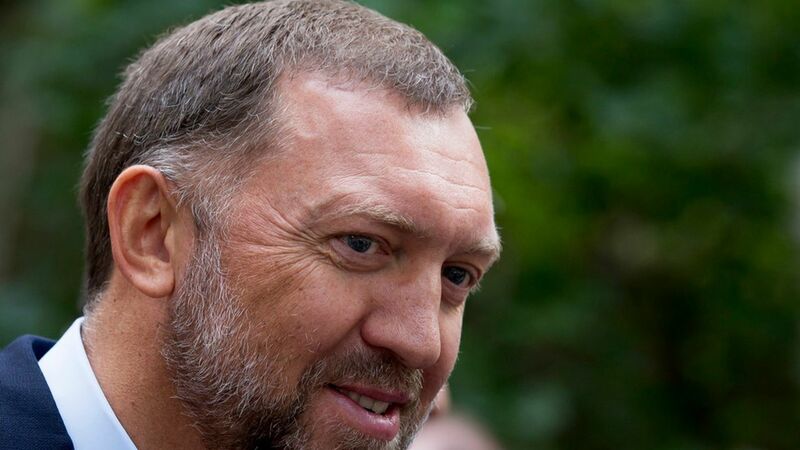 A federal court has dismissed a libel suit from Russian billionaire oligarch Oleg Deripaska, who alleged that an AP story published in March made it seem that Deripaska's business dealings with Paul Manafort were connected to the Trump campaign when they'd taken place years earlier, per Politico. The AP story detailed Manafort's business dealings in Russia and Ukraine over the years, linking Deripaska to Russian government interests. Think back: Deripaska has been in the news recently, specifically regarding his associates' interactions with Manafort during the campaign. Manafort apparently promised Deripaska could receive private briefings on the state of the Trump campaign and was told that his position with Trump would "hugely enhance his reputation" with the oligarch.